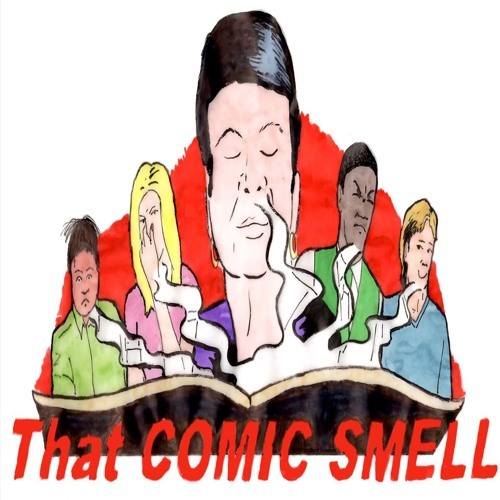 That Comic Smell is a bi-weekly podcast hosted by Giuseppe Lambertino, Fernando Pons, Tom Stewart, David Robertson and Mike Sedakat. These five friends sit down together and talk comics. Grab a cuppa, biscuits, pull up a chair and join us.